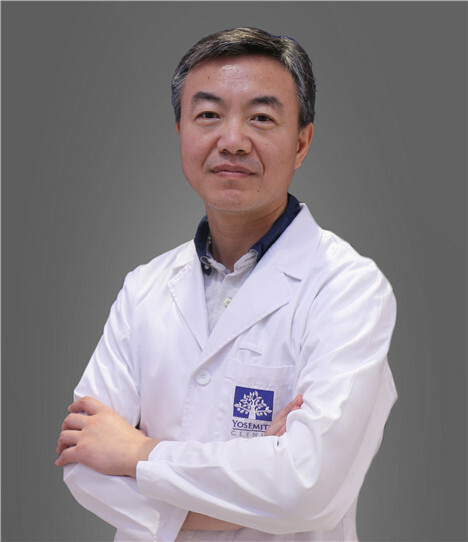 Dr. Huang Zhigang graduated from Shanghai Fudan Medical University, worked in Tongji Hospital and 10th People's hospital. He has more than 27 years clinical experience in GI diseases. The diagnosis and treatment of difficult and complicated digestive diseases and endoscopic diagnostics and treatment of early gastrointestinal cancer, as well as POEM for achalasia, and biliary pancreatic diseases with ERCP, ultrasound endoscopic interventional treatment and endoscopic treatment for gastroesophageal varices. He has undertaken and participated in a number of national and local projects, and published more than 40 research papers, edited and translated 2 books. Chairman of the Committee of digestive endoscopy in Pudong New Area of Shanghai; Member of the Shanghai Institute of gastroesophageal varices endoscopic treatment; Member of the ERCP group of Shanghai integrated traditional Chinese and Western Medicine; Editorial board member of the World Chinese Journal of Digestology.